LOS ANGELES (Variety.com) – “Avengers: Age of Ultron” debuted to a massive $201.2 million across 44 territories this weekend. Disney and Marvel's super team adventure was the highest-grossing film in everywhere it opened, and has now rolled out in 55% of the international marketplace, including such major locales as France, Italy, Germany, the United Kingdom, Russia, Korea and Australia. Going into the weekend, Disney was projecting a foreign debut of between $160 million to $175 million. The hotly anticipated superhero sequel opens next week in the U.S., where it is expected to earn north of $200 million and could top the first “Avengers” film's record-breaking $207.4 million bow. Bringing Thor, Iron Man, Captain America and other costumed heroes together isn't cheap, and “Avengers: Age of Ultron” carries a $250 million pricetag. The success of “Avengers: Age of Ultron” is a testament to the strength of the global market, which now accounts for 70% or more of a major film's box office gross. Two decades ago, foreign ticket sales usually comprised less than half of a movie's revenues. What's particularly impressive is that “Avengers: Age of Ultron” put up such big numbers despite currency fluctuations. The strength of the dollar and economic troubles in Europe and Russia have dramatically altered the exchange rate picture in the three years since the first “Avengers.” The euro has fallen roughly 20% in the ensuing time, while the ruble has plunged 46%. Yet the second film is still exceeding the first installment by 44% in today's dollars. 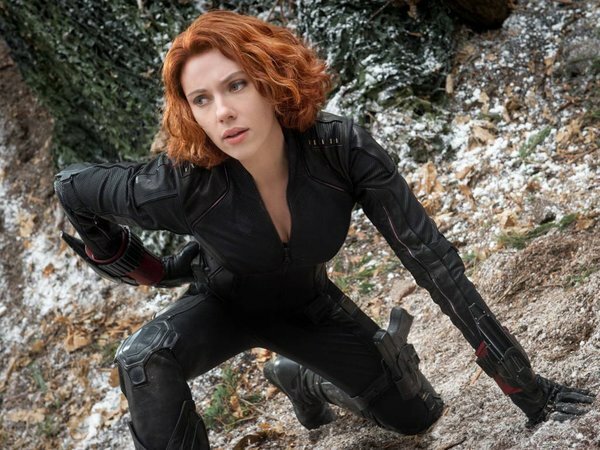 Enthusiasm for the film gave Imax the largest international opening in its history, not counting China, with $10.4 million of “Avengers: Age of Ultron's” gross coming from the widescreen locations. In a sign of the Imax's popularity when it comes to comic book titles, its newly opened Denmark theater, its first venue in Scandinavia, did a staggering $172,000 on one screen. He likened Imax's relationship to films in the Marvel universe to the one it enjoyed with the “Harry Potter” series.